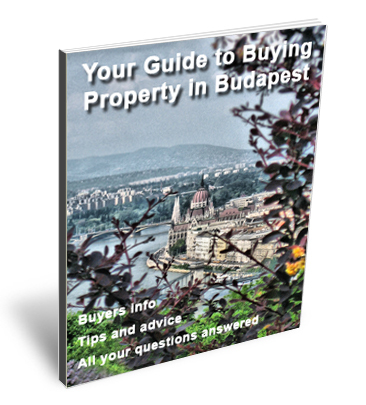 Download Your FREE Budapest Property Buyers Guide. Whether you are looking to buy a holiday home or an investment property in Budapest for short or long term rental or even for student accommodation then its good to have all the facts. This free Budapest property buyers guide will provide all of the information you need to make an informed decision. Simply complete the form below and we will deliver your free Budapest property buyers guide directly to your email inbox. Do you still have more questions about investment opportunities in the Budapest real estate market? Then contact us for a quick informal chat to see how we can help.